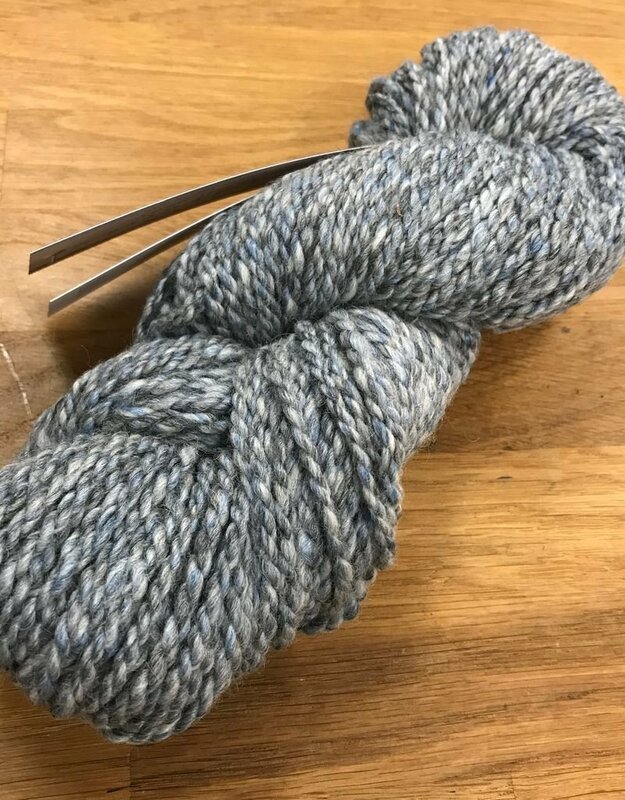 twitter pinterest facebook ravelry Blue Sky Fibers is proud to announce our partnership with fiber designer Tabbethia Haubold of Long Island Yarn & Farm. 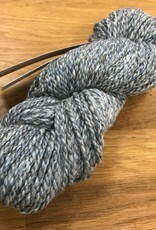 The first of a Made-in-the-USA collaboration, FIBER CONTENT: 50% US Alpaca, 30% US Merino, 20% Silk WEIGHT: 3oz / 100yds / 91m NEEDLE SIZE: 8-11 US / 5-8mm GAUGE: 4-5 sts per inch / 2.5cm * Suggested gauge only. Works beautifully with large or small needles.